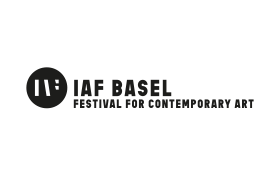 Fostering photographic practices in an African context since 2016. Die CAP Patrons sind ein exklusiver Freundeskreis zur Förderung von Projekten afrikanischer Fotografie im Rahmen der CAP Association. Der CAP Patrons Freundeskreis steht allen natürlichen und juristischen Personen offen. Die CAP Patrons unterstützen die Arbeit der CAP Association nicht nur pekuniär sondern auch durch ihr Netzwerk. Werden Sie jetzt CAP Patron indem sie auf den unten stehenden Knopf drücken. Würden Sie gerne mehr erfahren? Dann kontaktieren Sie uns bitte über unten stehendes Formular, wir würden uns umgehend bei Ihnen melden. 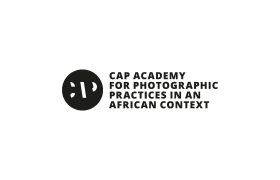 The CAP Patrons is an exclusive booster club with the aim of fostering photographic practices on the African continent within the framework of the CAP Association. This booster club is open to any legal or natural entity. The CAP Patrons not only support the CAP Association's work by pecuniary means but also with their personal network. You can become a CAP Patron right now buy clicking the button below. Are you curious to hear more? Please fill in our query and we will be in touch shortly. 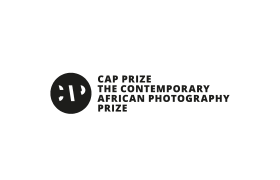 Enter the CAP Prize 2017 now!